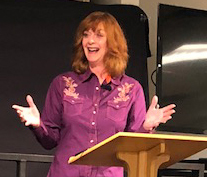 Brandilyn Collins, bestselling author of over 30 books in the Christian market, is known for her Seatbelt Suspense® novels, her energetic and insightful speaking about God and His power to change lives, and her deep-level teaching of the craft of fiction. "Do not think at this moment, Cara Westling. Concentrate on nothing but saving your life. You want your daughter to be without a father and a mother?" Cara Westling, a newcomer to the small town of Payton, Idaho, is grateful she's landed employment with the highly respected J.L. Larrett. 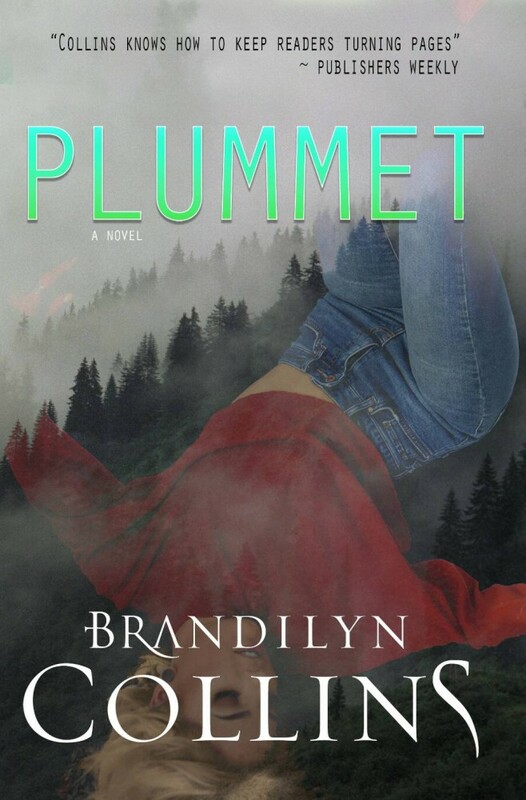 A victim of abuse both from her father and ex-husband, Cara is struggling to build her own self esteem—and a new life for herself and her troubled thirteen-year-old daughter, Riley. But J.L. Larrett is not the man people think they know. One week into the job, J.L. forces Cara to do the unthinkable—help hide the body of a woman he’s murdered. If Cara refuses, she could pay with her life. If she obeys, the stain on her soul may be more than she can bear. 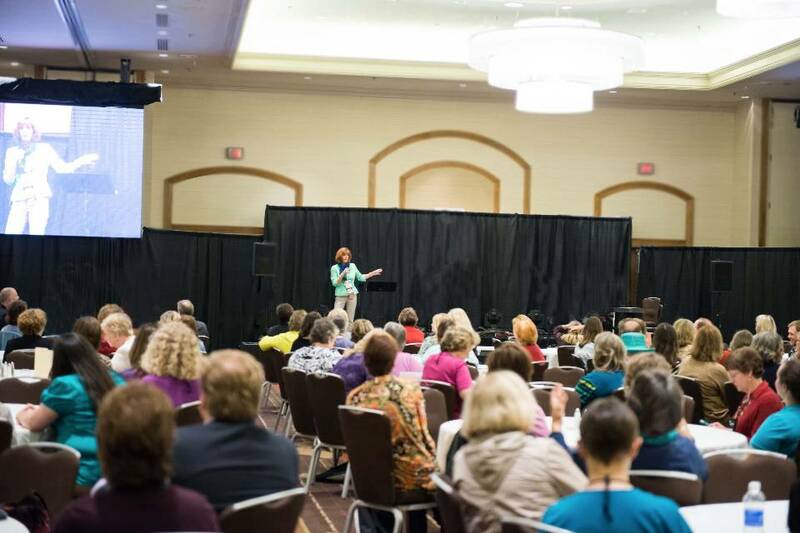 It's been a joy for me to serve as keynote speaker and teacher of fiction at events across the country. If you're interested in booking me for your event, please go here. Stay in touch with me regarding events and books through my Sneak Pique newsletter.